We price our wood by the board foot. Our lengths/widths are determined by the wood we order from the supplier. 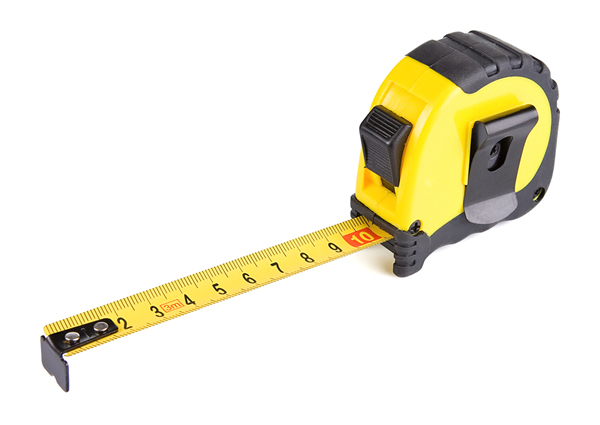 You are buying a three dimensional board, therefore, board foot is calculated by taking the width (inches) x length (feet) x thickness (inches). We then divide by 12. This measurement takes into account the planing process and the straight line rip. For example...a 6 inch board can be anything from 5 5/16 inches to 6 1/4 inches.